A decentralized Digital Crypto Mining Platform Which is backed by Gold Bullion for the Benefit of Humanity. At ZYGOLD certified miners earn daily rewards for their mining activities. 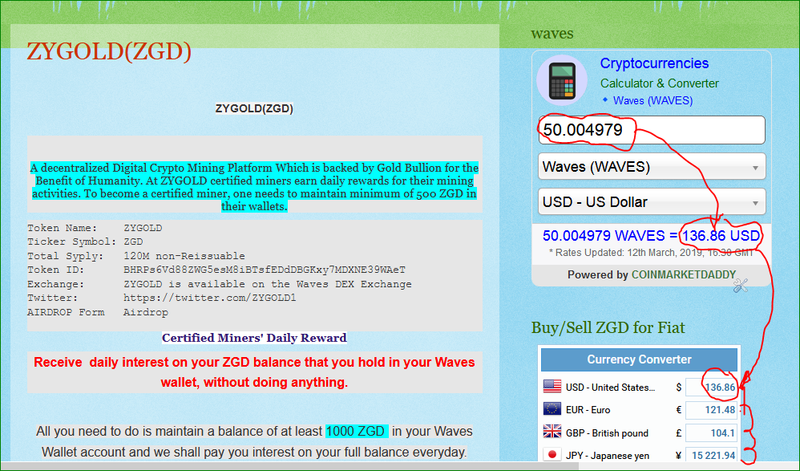 To become a certified miner, one needs to maintain minimum of 1000 ZGD in their wallets. Receive daily interest on your ZGD balance that you hold in your Waves wallet, without doing anything. 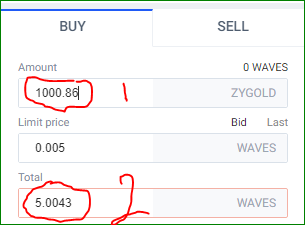 All you need to do is maintain a balance of at least 1000 ZGD in your Waves Wallet account and we shall pay you interest on your full balance everyday. There is no lock-in period to earn interest (you start earning interest right from the first day!) and your balance can be withdrawn any time you wish. Treat your wallet account like an instant-access savings account to hold your excess ZYGOLD and earn passive interest on your account balance everyday. 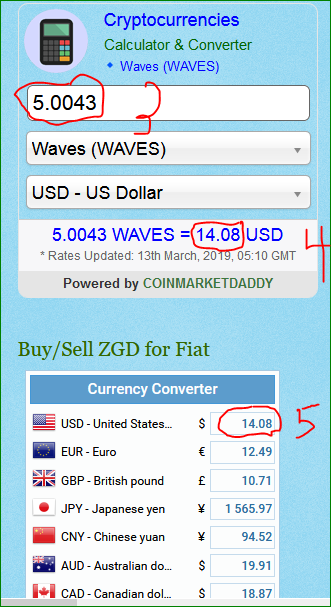 To buy and sell ZGD in your native currency, simply open Waves Dex and find ZGD pair you want to buy/sell. navigate to https://zygold.blogspot.com and paste the total waves in widget marked 3 below. 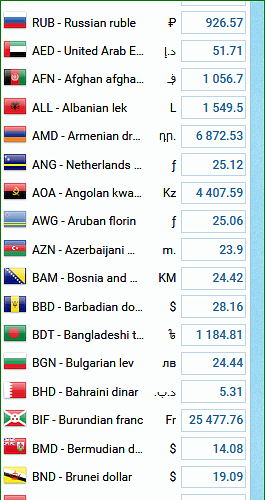 6 now locate you native local curreny below and arrange payment with an associate in your locality. Hello! Guys, hope you all are having a great weekend here. I’m sure some people want to know what a cryptocurrency is? What is cryptocurrency faucet? Cryptocurrency faucets are reward systems in the form of a website or app, that dispenses rewards in the form of a particular cryptocurrency or cryptocurrencies which is for visitors to claim in exchange for completing a captcha or task as described by the website. Coinpot is just a Cryptocurrency microwallet that is used to hold, transfer and exchange coins made from faucets.